3 Can you send me seeds? Tulasī also known as Holy Basil, is very dear to Lord Kṛṣṇa. 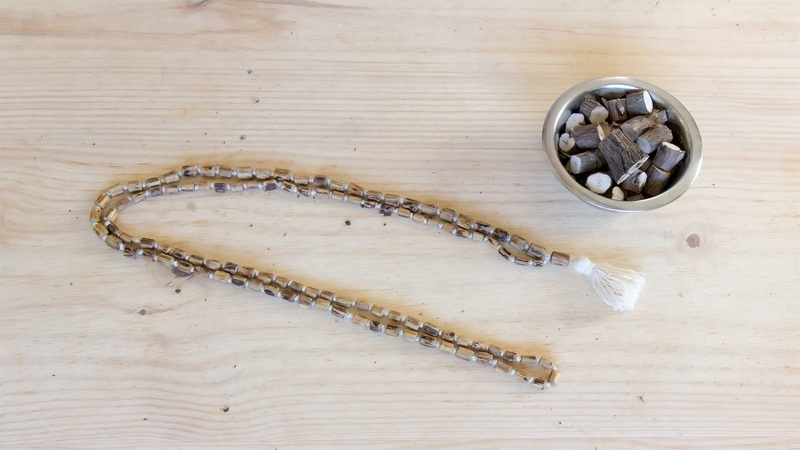 Tulasī is used on a daily basis in the offerings of food to Kṛṣṇa, and also during the regular chanting of the Holy Name in a rosary called japa mala. Can you send me seeds?